If you’re that person who constantly keeps tabs on the latest news feeds from various Web sites, then you’re probably familiar with using RSS feeds. RSS feeds are becoming popular these days because with RSS feeds, you can enjoy the freshest news as it unfolds right on your mobile phone, tablets or PC. One popular RSS reader is Google Reader. It is a great companion for everyday updates of news and information. The web-based application is capable of reading Atom and RSS feeds online or offline. In this guide, we’ll teach you how to add your favorite RSS feeds to your Android browser and be able to read them in Google Reader. Before proceeding with this tutorial we recommend that you first set up your Google Reader account. Start by launching your web browser in your Android-powered device. Open a site that has an RSS feed enabled. You can spot that a website supports RSS feeds by checking out the RSS feed logo on the browser’s address bar. Most of the time, blogs, sports, and news sites usually have an RSS subscribe button located visibly for potential readers who would like to subscribe to their content. Select the RSS Feed icon at the end of the site’s URL. The next page will load all of the sites RSS feed. Google will then ask you to log in to your account so that you can get through Google Reader. 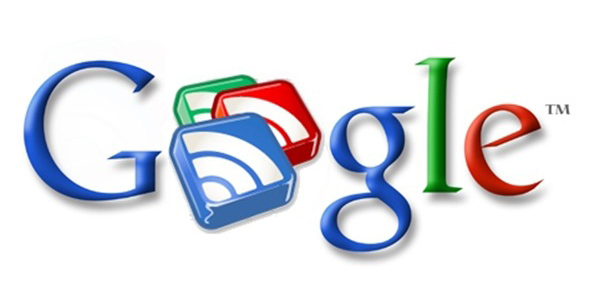 Once you’re done entering your personal account, Google Reader will automatically subscribe your account to the RSS feed of that site. Open your Google Reader account and hit the Reader tab. In here, you can find all of your RSS feed subscribed content. Google Reader is a great application that can help you keep track of important things on the web. New and fresh content will be delivered to your Google Reader account once the news is posted on your favorite website. The application can also keep track of RSS feeds that have not been read, so once you finish reading an article, all unread items will be marked. The best thing about using Google Reader is that you no longer need to key in your favorite website’s URL. Gone are the days of visiting individual sites just to get a hold of the latest news. All of your favorite websites and news feed will be placed in a magazine-like design for you to enjoy. Consider Google Reader as your personalized magazine. What RSS feeds are you subscribed to? 10 best RSS reader apps for Android!